Chinese pianist Xinyan Wang was born in 1995 and began his musical education at the age of 10. A year later he won the prestigious XingHaiBei National Competition in China, and at 12 he was placed second in the 71st Steinway National competition in China. When he was 16, he began his studies with professor Alicja Kledzik at Ign Jana Paderewski Academy of Music in Poznan, Poland. In February 2012 he successfully passed into the 2nd stage in the 17th International Leeds Piano Competition. Since 2014 he has been studying at the the Franz Liszt University in Weimar. 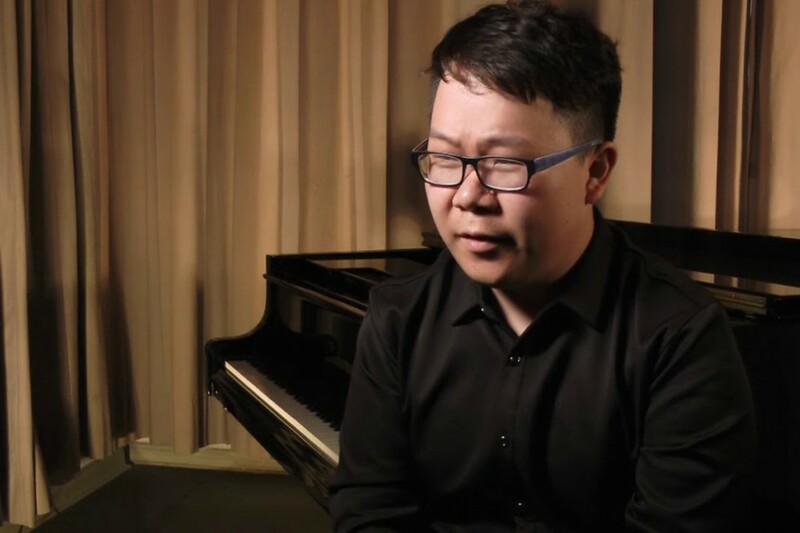 In 2018 Wang attended the prestigious Leeds International Piano Competition and was awarded third prize along with the Medici.tv best audience prize.